The Edna McConnell Clark Foundation, in collaboration with partner co-investors, supports two efforts, PropelNext and Project Evident, to strengthen the capacity of nonprofits, and youth-serving organizations in particular, to better collect and use data for continuous learning and improvement. In this session, leaders of both initiatives will describe what they are doing, why they’re doing it, and what they’ve learned so far. 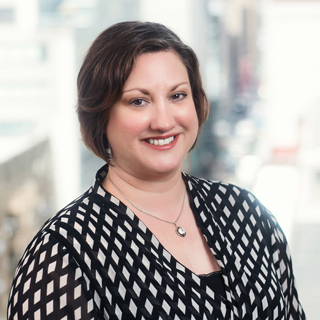 PropelNext’s Danielle Scaturro will talk about how the program helps promising nonprofits transform their passion for serving disadvantaged youth into data-driven insights and practices. They will share the findings of PropelNext’s upcoming alumni study, which shows strong and sustained results two years after completing the program. All participants will receive a copy of the full report. You will also learn from Kelly Fitzsimmons on how Project Evident, a recently launched organization offering a new, strategic approach to evidence building, addresses the problems nonprofits, their funders, and researchers encounter in seeking to create and conduct evidence-based programs. Emerging results will be shared as well as ways you and your grantees will be able to tap into this resource in the future. Danielle Scaturro is the Director of PropelNext. She oversees the management and strategic direction of PropelNext, helping to develop the business plan and scenarios for the future of the program while ensuring the success of current grantees’ and co-investors’ engagement with the initiative. Before being named Director of PropelNext in 2016, Scaturro helped craft the initiative as Director of Program Operations, identifying cohort candidates, managing the selection process, developing systems to measure grantee performance, managing a set of grantee relationships, and working with co-investors. In her previous position as Senior Portfolio Associate, Scaturro created the reporting process for and coordinated the quarterly performance review of all EMCF grantees, managed relations with several grantees, and helped identify and assess new candidates for investment. She initially served as the Foundation’s accountant for three years. Before joining EMCF in 2002, Scaturro worked in San Francisco for Catholic Charities and helped manage its public contracts. She also has experience providing direct services, having given employment and housing assistance to adults with mental illness and helped establish a performance management system. Scaturro earned her bachelor's degree from Rutgers University and an MBA from Baruch College, CUNY. 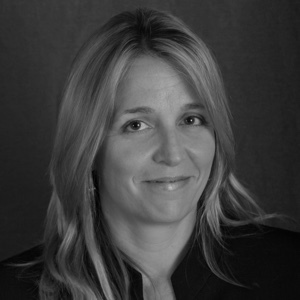 Kelly Fitzsimmons is the Founder and Managing Director of Network and Strategy at Project Evident. Kelly is a committed social innovator. Previously she served as Vice President/Chief Program and Strategy Officer at the Edna McConnell Clark Foundation (EMCF) where she lead policy innovation, evaluation, grant-making and the early capital aggregation pilot. Prior to EMCF, she co-founded Leadwell Partners and New Profit Inc., held senior leadership positions in non profit organizations and served on several foundation and social sector boards and advisory committees. Katelyn Mack, Senior Director of Impact and Evaluation, leads BGCP efforts to use data to support continuous learning, program improvement, and strategic decision-making. Previously, Ms. Mack designed and implemented evaluations of national and community initiatives with clients that include the Kresge Foundation, Summit Public Schools, The California Endowment, and the Robert Wood Johnson Foundation. Katelyn received an MS from the Harvard T.H. Chan School of Public Health and a BS from Georgetown University. 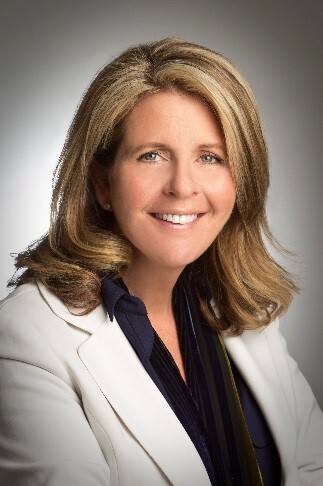 Elise Cutini is the Chief Executive Officer of Silicon Valley Children’s Fund (SVCF). SVCF is a non-profit agency dedicated to improving life outcomes for foster youth through providing education and employment services. In 2006, after retiring from her career as a management consultant, she accepted a position on the Board of SVCF. Two years later, Elise was offered the position of Executive Director. 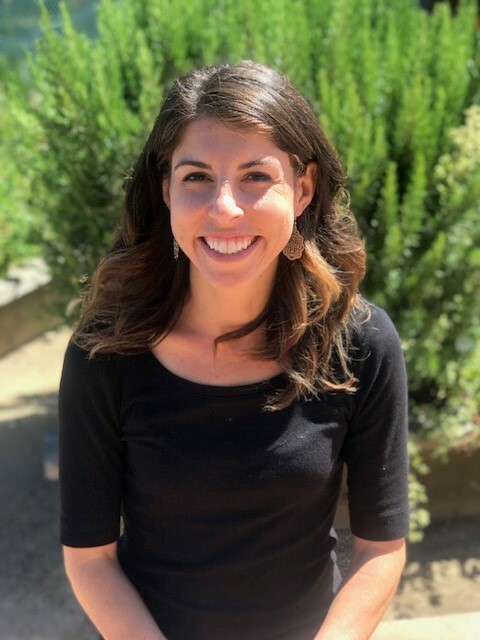 She currently co-chairs two community initiatives; the Opportunity Youth Partnership of Santa Clara County, re-connecting youth ages 16-24 to education and employment and the Foster Youth Aligned Action Network. Prior to working in non-profit, she was co-founder of the management consulting firm, ITC Associates, Inc., from 1991-2006. During this time, Elise worked locally and internationally with various Silicon Valley high-tech clients like CISCO Systems, Applied Materials, Novellus Systems, Credence Systems and Varian Associates in the areas of Strategic Planning, Customer Service, Metrics and Reporting, Process Improvement and Total Quality Management.